It's Super Tuesday, as delegates in 12 states are up for grabs for presidential candidates. And there are plenty of other key primary contests affecting the Houston area. 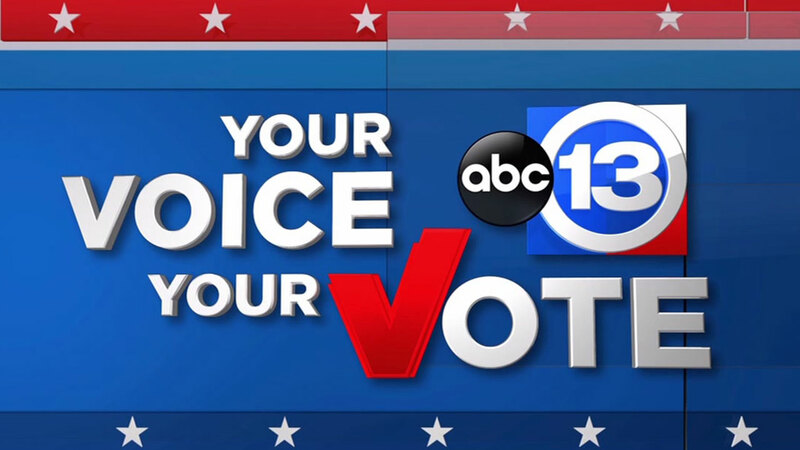 Check results below, and stay with Eyewitness News and abc13.com for the very latest results and news from Super Tuesday. And download our mobile news app to get results as the races are called.